 3 Things You Might Have Missed In Social Media | Social: Managed. Missing an update or huge local news online is easy. There is so much content online that it is nearly impossible to stay up to date on everything about the internet and social media. 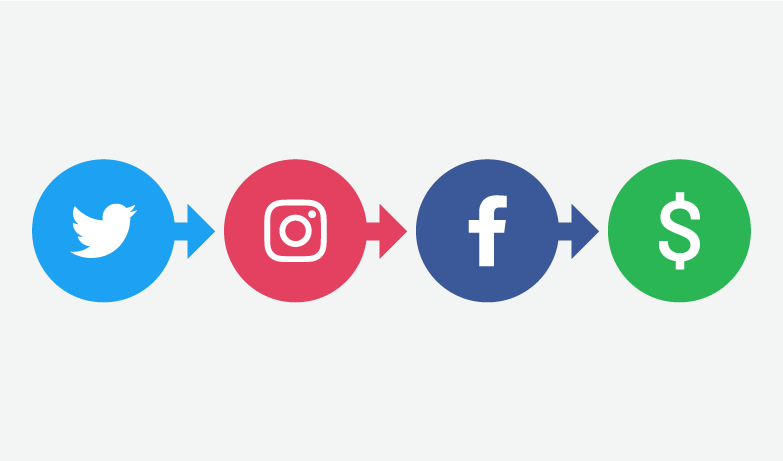 The best social media marketing companies in Kansas City even have to work hard to stay on top of the ever-changing social media animal. Your trusted digital marketing agency in Kansas City is here for you though; with 3 things you might have missed in social media! Let’s dive in! Jack Dorsey, the new/original CEO of Twitter, founded the company years ago and is now ushering in some much-needed updates and changes today. The rumor is that he is going to get rid of the 140-character limit that restrains users and your Twitter and Facebook Ad company in Kansas City. People everywhere are saying that it is good for Twitter, while others are saying that this change could be damaging to Twitter. Only time will tell! Facebook, along with every other digital marketing agency in Kansas City, have learned over the years that video is the future. Everything in our newsfeeds today is almost exclusively video, and we love it. Even your Instagram ad company in Kansas City loves it. With 4 billion video views a day, Facebook definitely understands that users want more video content on the Facebook platform. Adding a video gallery where you can search for and find your favorite related video content is definitely a step in the right direction. Your Facebook marketing company in Kansas City, as well as your outspoken next-door neighbor, have both been patiently waiting for this new way to interact on Facebook. Sure, we’ve always been able to “like” a post, but why can’t we “dislike” the post. In a way to maneuver around the cyber-bullying issue, they have cleverly given us the dislike button. You can now Like, Love, Laugh, Yay, Wow, Sad and Angry content that is shared on your newsfeed. With all these different emojis, the comments section can only improve from here!